Summer barbeques in the garden are one of life’s little pleasures and if you want yours to go off without a hitch, a little preparation will stand you in good stead. Your garden may of stood a little neglected during the winter months, while you enjoy the warmth of the indoors after a long day. Now’s the time to check all your barbeque equipment, take a look at your outdoor space to see what needs attending to and of course start sending out those garden party invites. The outdoor space may have been a little neglected through the colder months, so take a walk around your yard and list what needs attending to. The grass may need to be mowed or seeds added to fill in any bare spots. Make sure it’s watered and fertilised and any weeds pulled up, ready for it to endure lots of footfall on party days. Trim and prune any bushes and plants and plant a few extra summer flowers to add visual appeal if needed. Potted plants are a good option, which can be moved around when the party plans change. 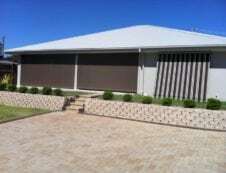 Fix up fencing and tidy up entertaining areas, to ensure they’re clean and hazard free. As lovely as it is to feel the suns warming rays on our skin, the harsh midday sun can be dangerous. 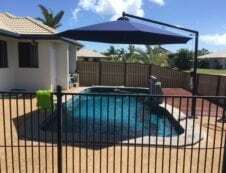 Cover your pool with a pool shade sail and any barbeque or entertaining area can have a customised shade sail designed exactly for your needs. 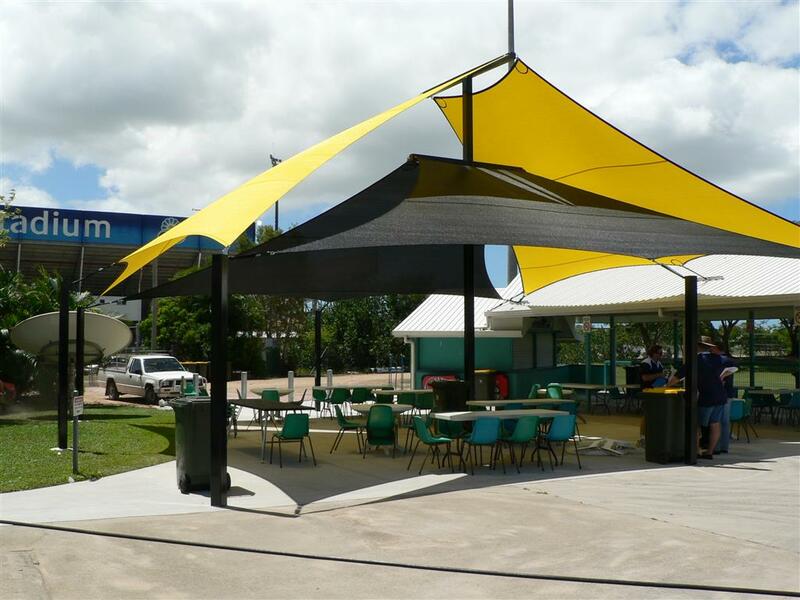 Outdoor umbrellas are another option, which add shade and a fun, tropical aesthetic to your outdoor space. 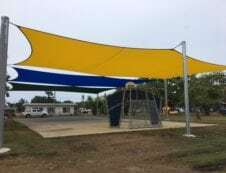 Shade sails and shade structures can be designed in a range of colours, shapes and sizes. Blocking 95% of the sun’s harmful rays, your party group can enjoy the outdoors and be protected. You may have children attending your summer parties and even if not, your backyard space needs to be safe for all to enjoy. Check the yard for tripping hazards such as potted plants or large stones. Move them to the edges against a wall and remove unwanted stones altogether. Power wash any decking areas to remove dirt and debris. Ensure all areas of the garden are well lit up, especially path areas. 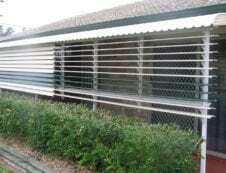 Close and lock any shed or barn areas you wouldn’t want children getting access to. Lock any dangerous equipment away to keep it away from inquisitive fingers. If any very young children will be attending, think about cushioning any sharp table or step edges. Your barbeque may have had a long rest over the winter months and a good once over is recommended to ensure its ready to fire up again. Clean out any food debris and wipe down the grill areas to remove bacteria. Check you have adequate supplies like coal, fire lighter’s and all your barbeque tool kit.